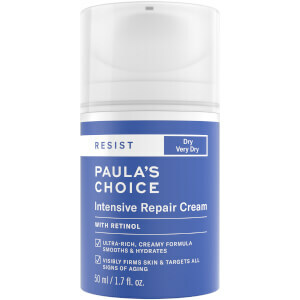 Visibly brighten the complexion with the Paula's Choice Skin Perfecting 8% AHA Lotion; a lightweight, exfoliating formula that seeks to reveal a radiant and uniform visage. The treatment is suitable for all skin types but is especially suited to dry and very dry skin. Effortlessly gliding over the face after a regular cleansing and toning routine, the creamy lotion works to remove dead skin, whilst Glycolic Acid promotes a smoother, more refined texture. Helps to minimize the appearance of dark spots and signs of aging, such and fine lines and wrinkles as a result of sun damage. 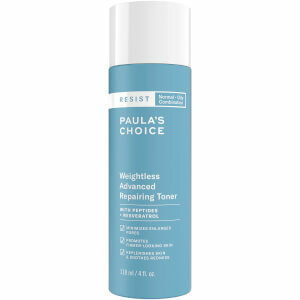 Apply once or twice daily after cleansing and toning. Apply a coin-sized amount over the entire face, including the eyes (avoid the lower lash line and eyelids). Do not rinse. For daytime, always follow with a moisturiser containing a broad-spectrum sunscreen rated SPF 30 or greater.